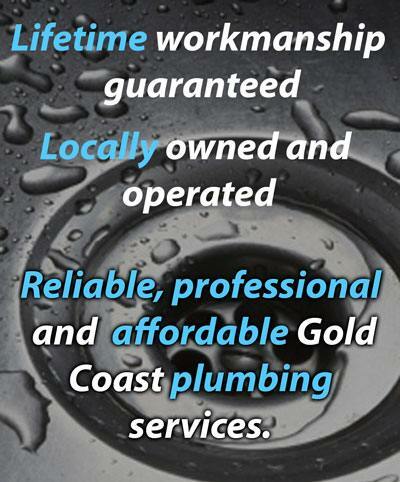 Reliable, professional and affordable Gold Coast Plumbing services. Fantastic company to deal with both Belinda and Dane are honest quick to attend to work orders and are a great price for the fantastic service they produce to every job. Nothing is ever a hassle always helpful and go out of there way to help. Highly recommend this company for any work you won't be disappointed. Kathi at First National Nerang. Very happy with Gold Coast Plumbing. Gave me a fixed price for the job and excellent service. Brent was so helpyand professional. I will definitely use them again. Thank you for your great service. Cleared my blocked sink in ten minutes. Arrived early, phoned first to let me know. Cleaned up afterwards. Explained everything clearly. Polite, pleasant and easy on the eye too ? 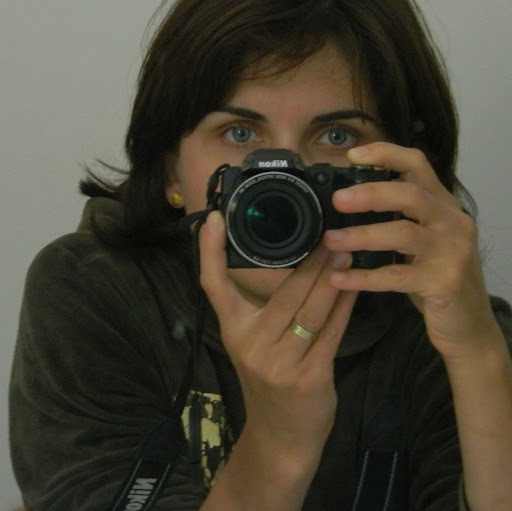 Very Happy with the professional and friendly service. They were prompt, RELIABLE and efficient. We even got a phone call to advise us that the Plumber was on the way. Thank you. Highly recommended! Great professional and friendly service. Andrew arrived on time, superb job , fast and tidy. Very prompt service and professional friendly people, with quality work as well as guarantees in place. I'd highly recommend Gold Coast Plumbing Company. Honest up front pricing. Just BRILLIANT! Dane and his team are truly great plumbers. I would recommend them any time. Have a great Xmas Dane and Stephanie, cheers, Peter ? GC Plumbing Company were exceptional. They were extremely fast, arrived 20min after my first call and provided an exceptional service. We will always use them from now on. Thank you!!!! Explained all work that needed to be done very nice gentleman professional and would not hesitate in recommending this company. No more leaking taps. Very impressed with this plumber. Reliable and efficient. Left work area clean and tidy. Would highly recommend. Highly recommended! Very professional staff did a superb job - fast and neat. Very happy! Fully satisfied with the service. They called ahead, arrived on time and completed the job. The staff was friendly and informative about what needed to be done and why. 5 star service. Trade's on time. Work done professionally. Area left clean and tidy. Very happy. Excellent work and great guys I would thoroughly recommend them to anybody and I will certainly call them when we need a plumber. Brent was very thorough and very friendly, and took the time to clarify any additional general plumbing queries I had. 5/5 would definitely recommend to anyone. Especially for weird emergencies. Good service. Knew exactly what time they would be here Told the cost before job was started. Brent was fantastic explained everything he was doing. Will definately use this company again. We were very impressed with Dane. He was efficient, polite and friendly. We will definitely use your company again and will recommend you to our friends. Bronwyn and Tony Aversa, Robina. I am very impressed with work carried out today, by Gold Coast Plumbing Company. 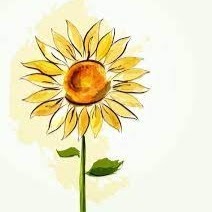 I will use them in future, and recommend them to friends. Wonderful professional service. Dane was thorough and friendly. Very reasonable rates also. Very happy with the service. Dane was very fast and professional. Highly recommended. A big thank you to the Gold Coast Plumbing Company team! Lovely people, excellent professionals, reasonable prices, prompt response, fast repair. I would definitely recommend! Emergency Plumbing, General Plumbing and Maintenance Plumbing. We Provide Plumbing Services to The Gold Coast and are Fully Licenced and Insured. We are Licensed with the Queensland Building and Construction Commission, Elemental Resources Pty Ltd trading as Gold Coast Plumbing Plumbing Company. QBCC Lic: 15025411. Providing quality plumbing services in Nerang, Labrador, Pacific Pines, Varsity Lakes, Burleigh Heads, Coomera, Helensvale, Mudgeeraba, Robina, Southport, Surfers Paradise and other suburbs of the Gold Coast, Queensland. Now including Brisbane southside plumbing services.